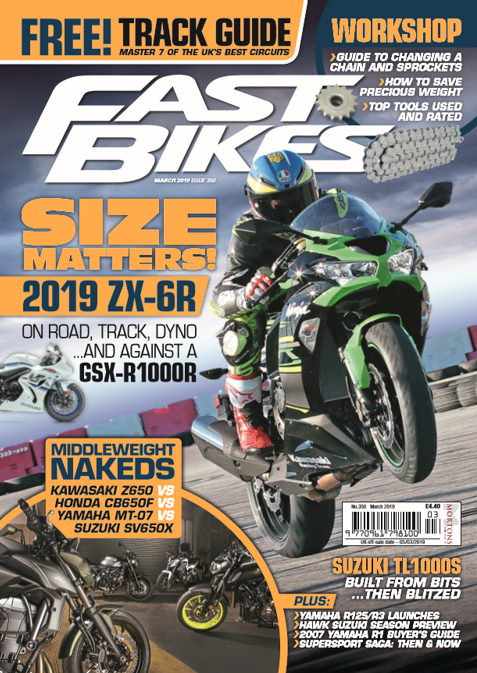 Riders In The Sky is a charity raising money for the Dorset and Somerset Air Ambulance service – vital for motorcyclists up and down the country. 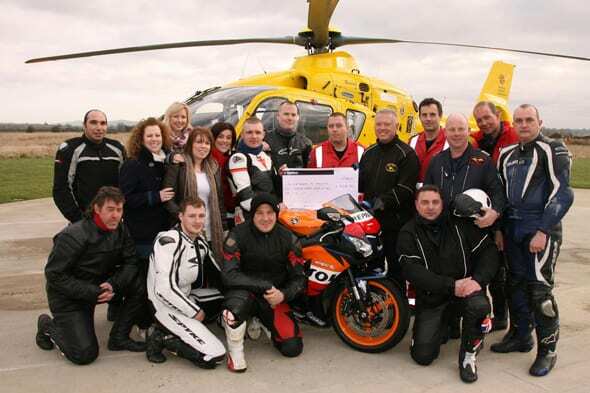 The charity was launched after its founders lost a friend and avid biker, Lee Baker, in a motorcycle accident in 2010. RITS have so far raised £18,000 and the annual ride out is scheduled to start in Glastonbury on May 19th. The last two years have seen around 2000 riders congregate for a 70 mile thrash over some of Lee’s favourite roads, including Cheddar Gorge. As you can see, it’ll be a lively ride.